Lizard Skins have taken their DSP technology best known for excellent durability, increased shock absorption, and great feel in any condition to the mountain. 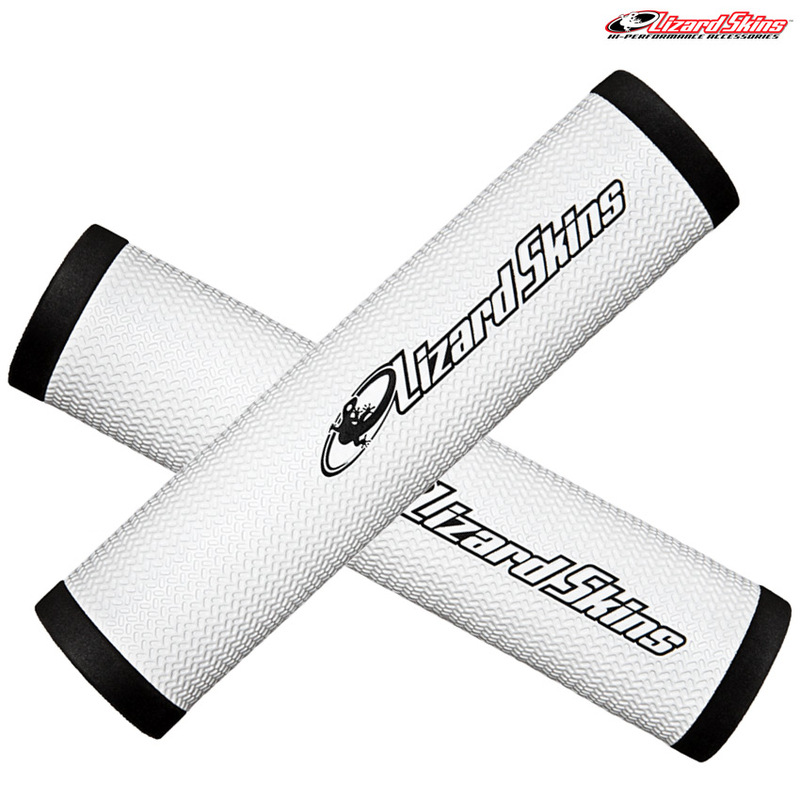 Lizard Skins is proud to introduce DSP Grips! The innovative new DSP Grip fuses their new feather-lite lock tape technology with the proven performance of their exclusive DuraSoft Polymer material for an unmatched ultralight look and feel. DSP (DuraSoft Polymer) is the next generation in grip technology providing riders with unmatched levels of comfort, control and responsiveness.